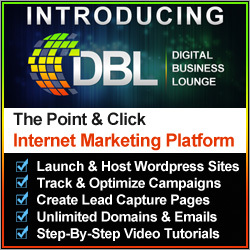 Internet Laptop Lifestyle – It Is All Around Us – Wake Up To The Opportunity To Live A Digital Life! Hello and welcome back to my daily blog postings on living a digital life. 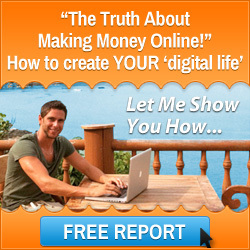 I have just reviewed a video presentation from Stuart Ross on living an internet laptop lifestyle. It reminded me that we keep trying to get jobs without looking at other alternatives. Maybe we have not switched on to the digital economy that is happening all around us or we are all stuck in a traditional job mindset where the jobs are drying up and we are conditioned to keep looking for non existent jobs. I find it interesting to look into the topic of ‘conditioning’ and how that drives the direction of our lives. A large percentage of us, despite wanting to achieve things in life, just don’t achieve this because we are not prepared to change and we stay safe. Our children and our children’s children may well be more entrepreneurial than the vast majority of us are at the moment and they will be switched onto the digital life. How many of us baby boomers say – “I don’t like computers, I’m a technophobe” – isn’t that more of a statement that is saying I don’t want to change, I can’t be bothered to learn something new, I’m alright as I am, when really they want more and have more entrepreneurial spirit inside themselves that they prefer to keep locked away. 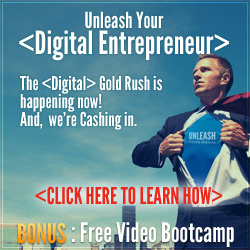 Unlock your entrepreneur > Stuart Ross and Jay Kubassek are showing me the road to a digital life where I am not reliant upon a job and being stuck in my ways. 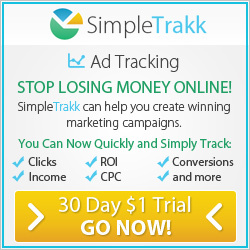 This entry was posted in Economy, Internet Marketing Training, Internet Marketing Videos, Six Figure Mentors, Stuart Ross and tagged internet laptop lifestyle, laptop lifestyle, six figure mentors, stuart ross. Bookmark the permalink.